Hey guys! I have a few Pretty Serious polishes to share today. I picked these up months ago when they had a sale going on. I am always impressed by Pretty Serious' brand, especially when it comes to ease of ordering directly from their shop, and of course the colors are awesome. 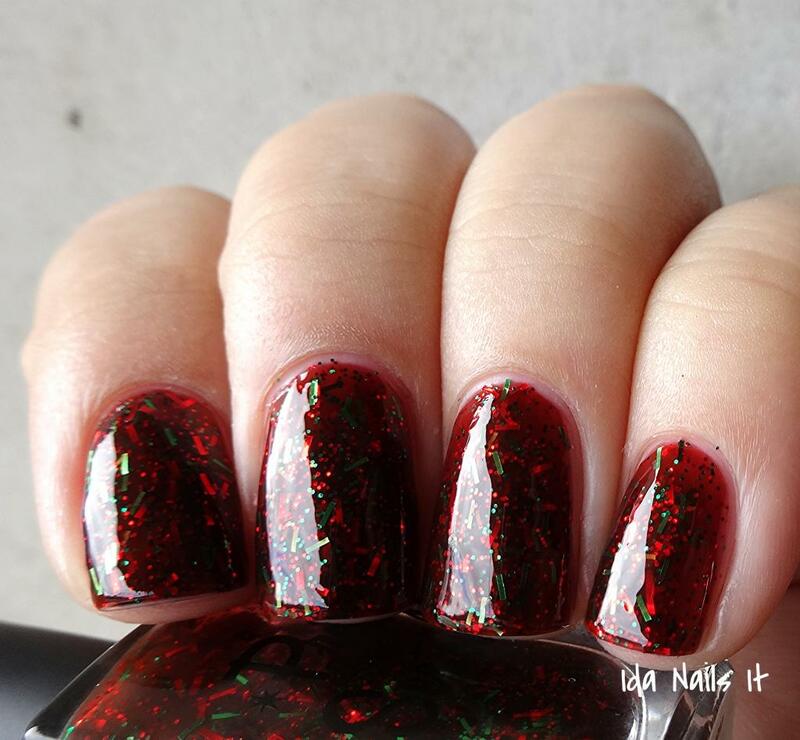 Dark red jelly base with red and green bar glitter and gold hexes. Originally released in a Halloween inspired collection, but to me, the combination of colors shout Christmas. Yup, totally love this one. 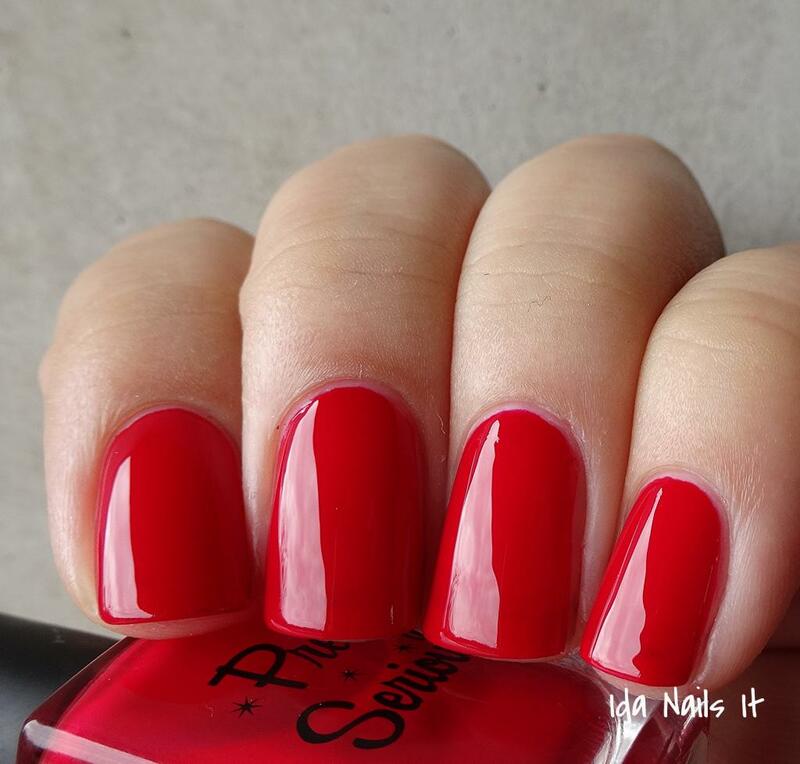 Red polish is a weakness for me and this is such an great rich red. Perfect formula wise as well. 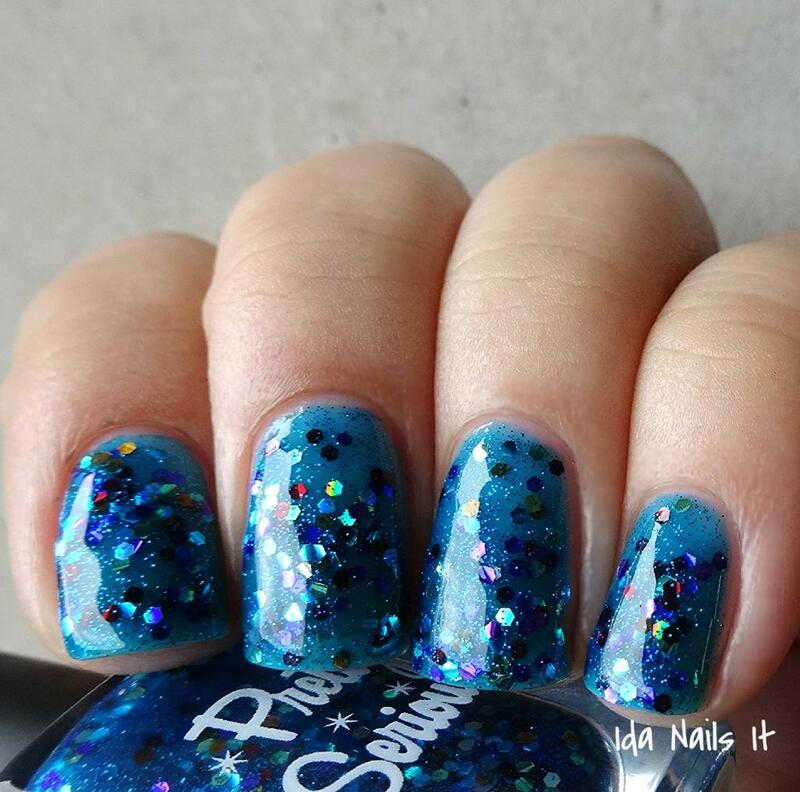 Blue jelly base with tiny blue glitter and a rainbow of glitter hexes. Created for a wonderful cause and very fun and playful. Hot damn, will you look at that! 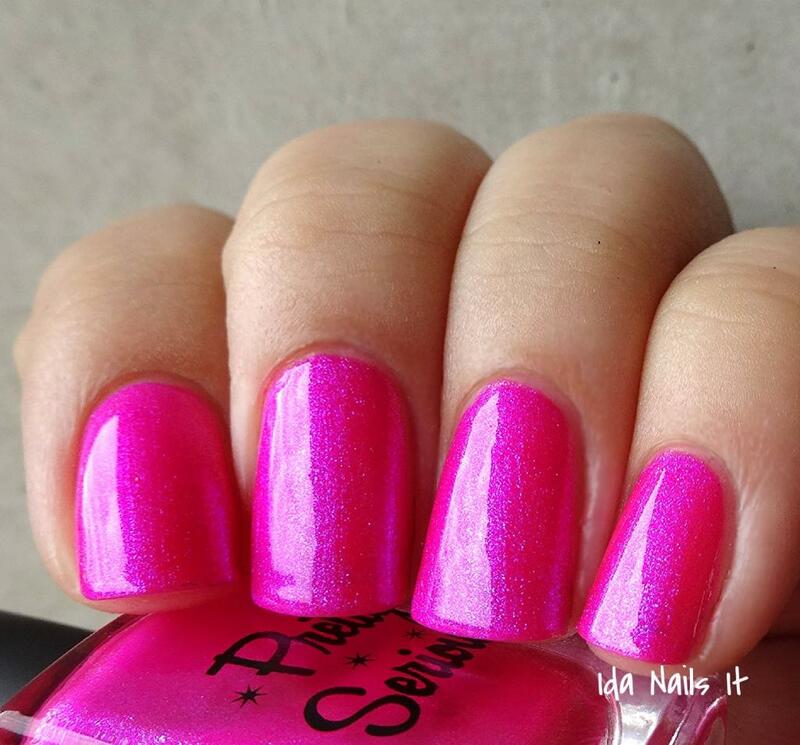 This polish is so eye-searingly bright that I can't help but be in awe of it. Pretty Serious Cosmetics can be purchased from their shop directly as well as through the many stockists located here. 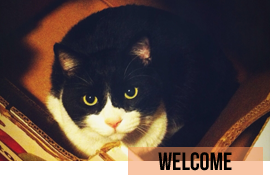 Updates can be found on their Facebook page, Twitter, and Instagram. The Pink One is such an amazing polish! Definitely one of my favorite PS!